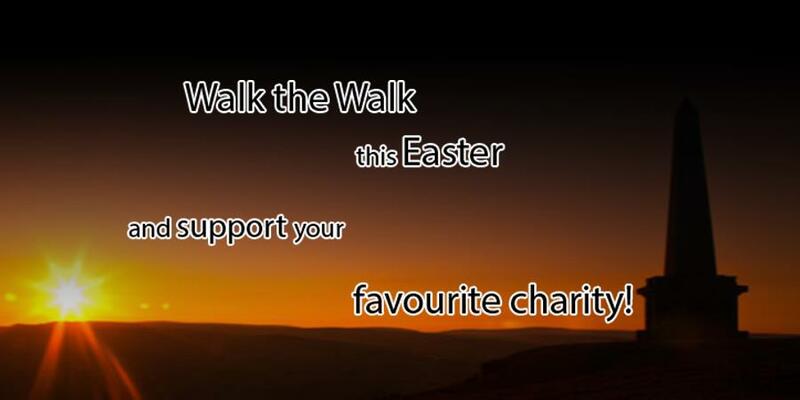 You can raise money for St. Augustine’s Centre by taking part in the Halifax Long March this Easter! Do you have what it takes to walk the secret 26-mile route around Halifax and Calderdale? Starting at midnight on April 21st/22nd, you have until 10am to complete the whole route. There will be a number of rest centres and free refreshments along the way, including first aid and GPS tracking to keep everyone safe. Are you interested in representing St. Augustine’s Centre? It is not only a fantastic opportunity to raise some money for the Centre, but also a chance to challenge your strength and endurance.